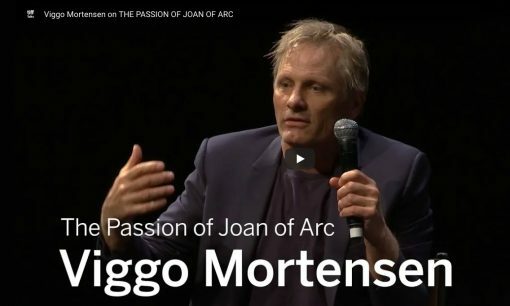 Watch videos of Viggo Mortensen at TIFF Talks introducing and discussing Dreyer’s The Passion of Joan of Arc and Cronenberg’s Crash. 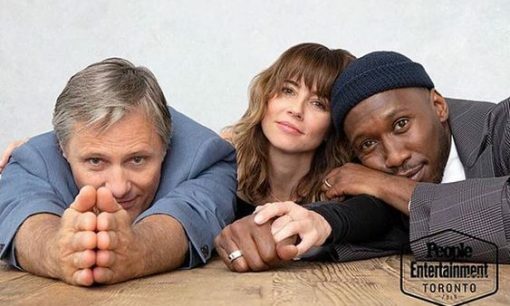 See Linda Cardellini’s personal perspective on working with Viggo Mortensen and Mahershala Ali. 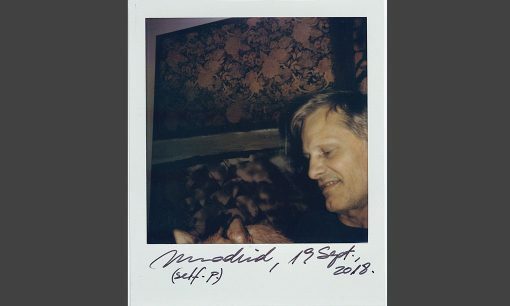 The New York Times gave Viggo Mortensen a Polaroid camera to play with. 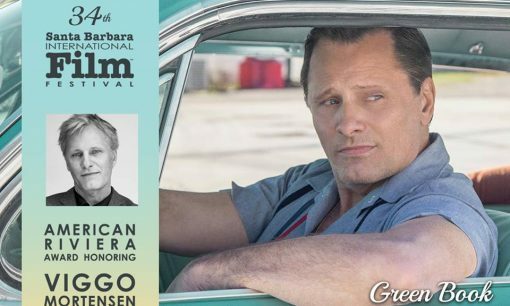 Here are ten of the resulting images, taken on his European press junket for Green Book. 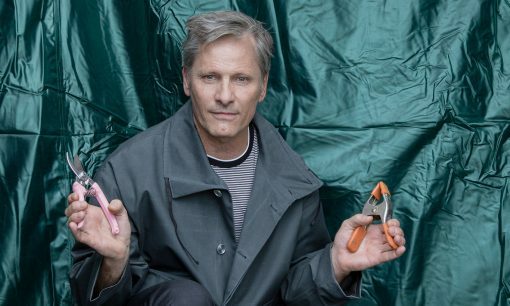 The New York Times Style Magazine named Viggo Mortensen as one of “The Greats,” and published an extensive article based on an interview with Mortensen. 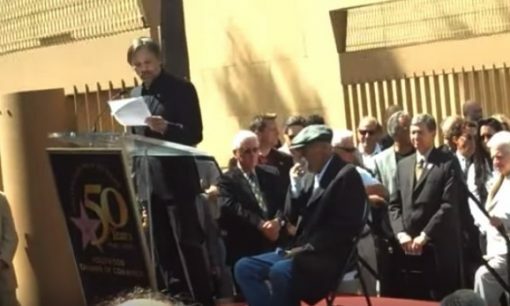 Video of Viggo Mortensen honoring Dennis Hopper at his Hollywood Star on the Walk of Fame ceremony. 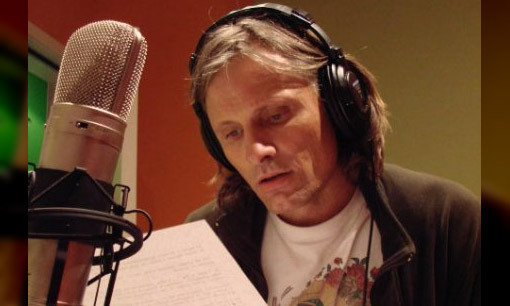 The documentary The Path of the Condor has been remade with narration by Viggo Mortensen. 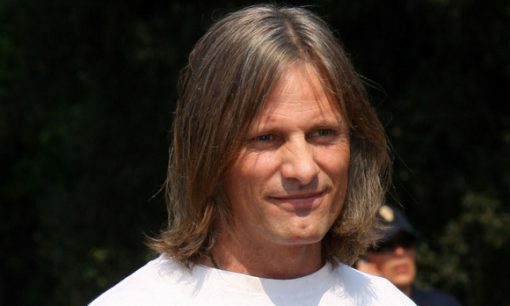 The Huffington Post posted a poll asking readers their opinion of Viggo’s long-haired look. 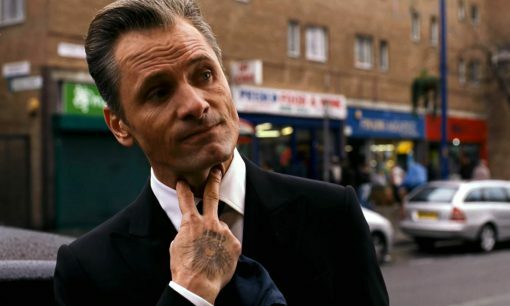 Nikolai Luzhin, Viggo Mortensen’s character in Eastern Promises, was #6 in a list of the top 10 best screen mobsters published by the San Francisco Chronicle. 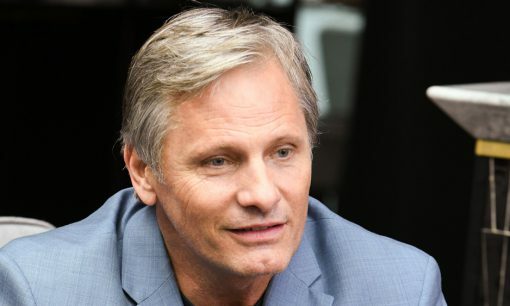 Viggo Mortensen appeared on the CBS Early Show to promote Appaloosa, and shared his thoughts about carrying around an 8 gauge shotgun. 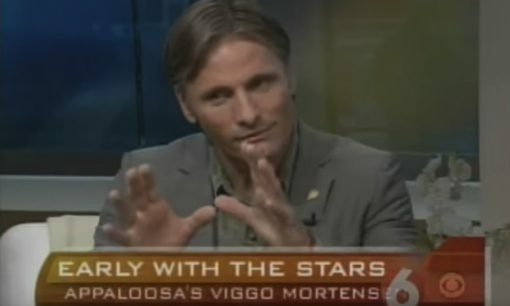 Viggo Mortensen and Appaloosa director and co-star Ed Harris are scheduled to be on the Early Show on CBS September 9 & 10, 2008. 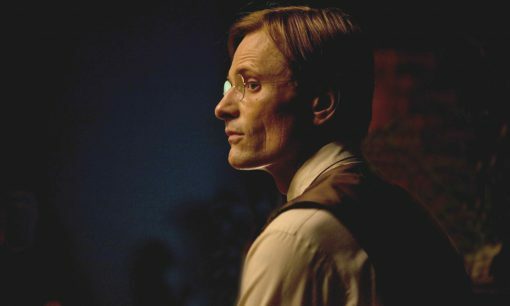 Michael Phillips of the Chicago Tribune interviews Viggo Mortensen about the nature of the violence in Eastern Promises. 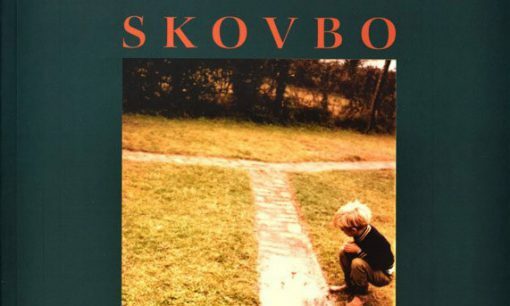 Viggo Mortensen donated a signed copy of his latest book, SKOVBO, in support of fundraising efforts for 1,2,3…Hi Baby! 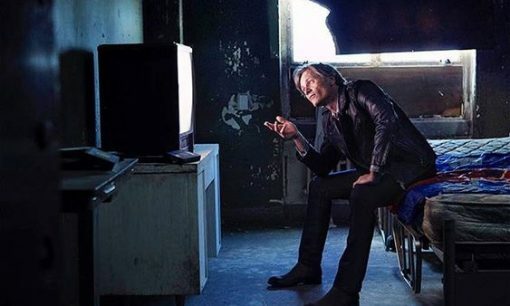 at Pine Ridge, South Dakota. 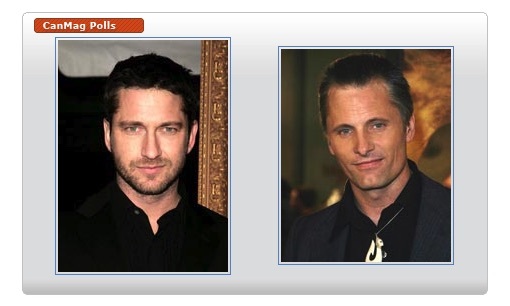 After naming Viggo Mortensen as their readers’ Favorite Actor or Actress, CanMag got some pushback from fans of Gerard Butler. 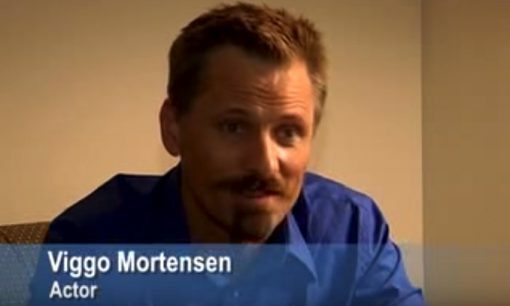 Here’s your chance to vote for your favorite.